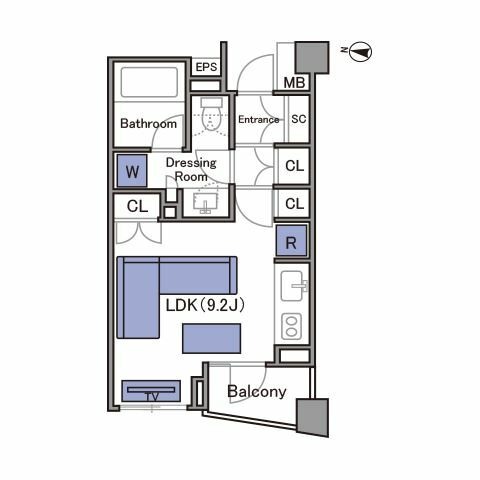 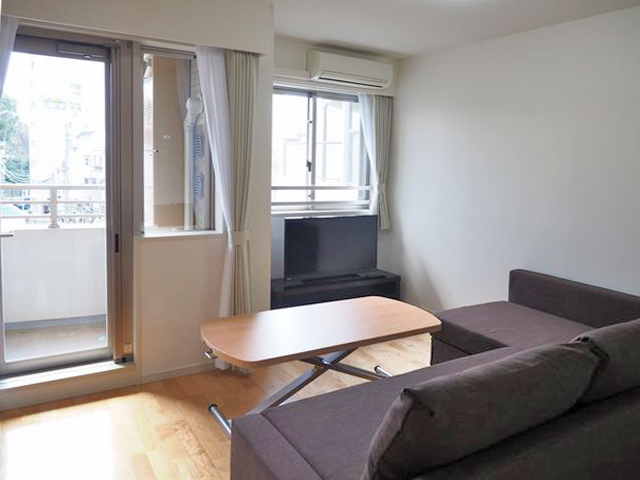 Park Homes Roppongi Nogizaka Urban Residence is located only 2 minutes away from Nogizaka Station,8 minutes away from Roppongi Station and walking distance to Akasaka area. 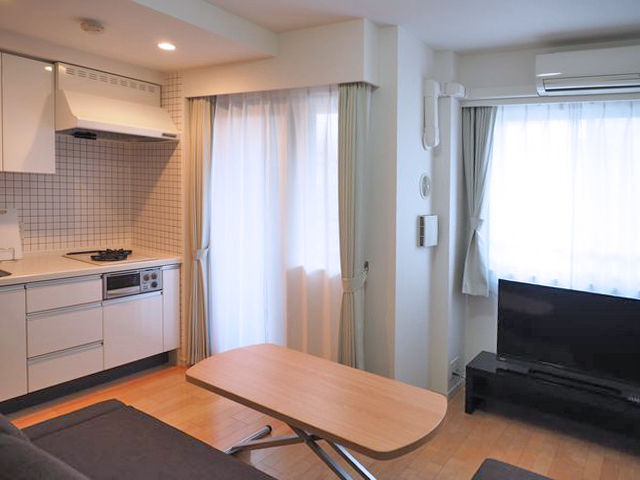 6 minutes walk to Tokyo Mid Town with variety of facilities such as stores, restaurants, hotels and museums surrounded by greenary. 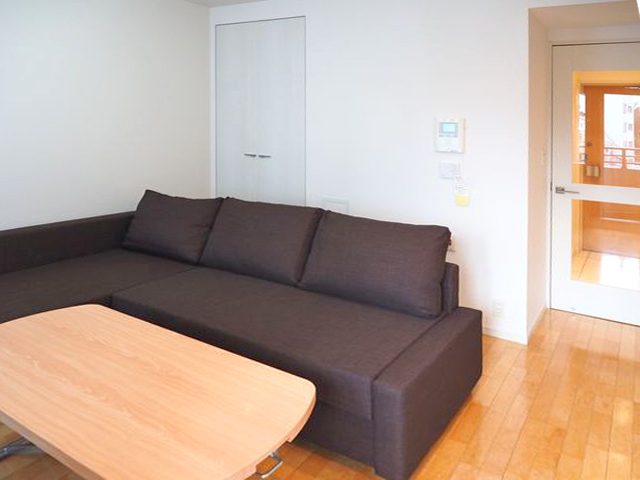 Security systems such as auto lock, monitor phone and security sensors are well supplied. 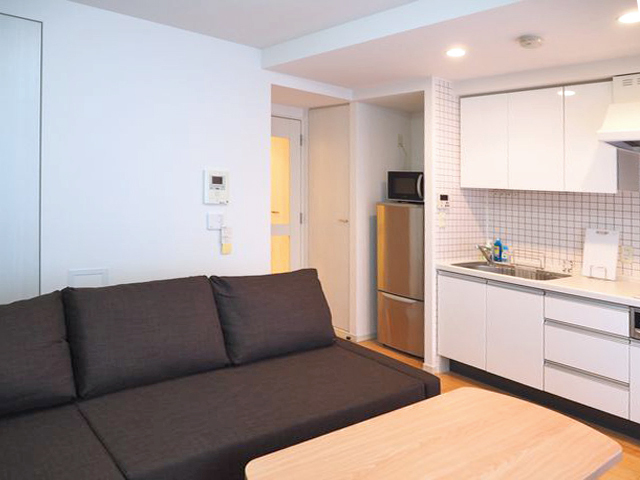 Enjoy your convenient and active life in Tokyo.